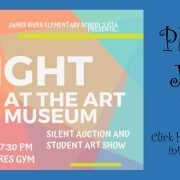 Join us for a night of fun and bidding. 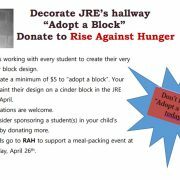 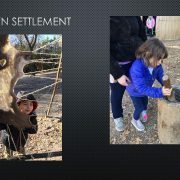 https://wjccschools.org/jr/wp-content/uploads/sites/13/2019/04/Slideshow-Night.jpg 720 1280 Janet Delfico https://wjccschools.org/jr/wp-content/uploads/sites/13/2014/05/logo1.png Janet Delfico2019-04-14 18:50:332019-04-14 18:51:28Join us for a night of fun and bidding. 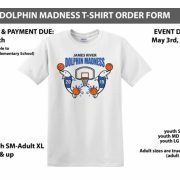 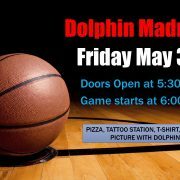 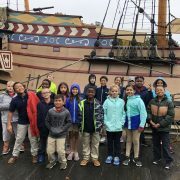 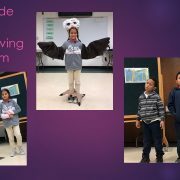 https://wjccschools.org/jr/wp-content/uploads/sites/13/2019/04/Dolphin-Madness.jpg 720 1280 Janet Delfico https://wjccschools.org/jr/wp-content/uploads/sites/13/2014/05/logo1.png Janet Delfico2019-04-10 22:40:462019-04-10 22:40:46Please join us! 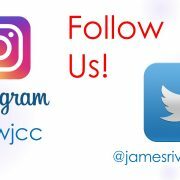 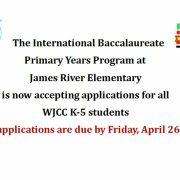 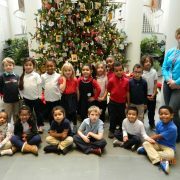 https://wjccschools.org/jr/wp-content/uploads/sites/13/2019/01/Follow-Us.jpg 720 1280 Janet Delfico https://wjccschools.org/jr/wp-content/uploads/sites/13/2014/05/logo1.png Janet Delfico2019-01-16 14:58:482019-01-16 14:58:48Follow Us!